Hi guys! How’s the day going? I’ve loved reading about your fitness resolutions for the new year. Keep ’em coming! Also, now is a great time to start working on those inspiration boards. I’ll be putting the call out to link to them (or email a pic) on Wednesday and would love to feature some here on the blog. 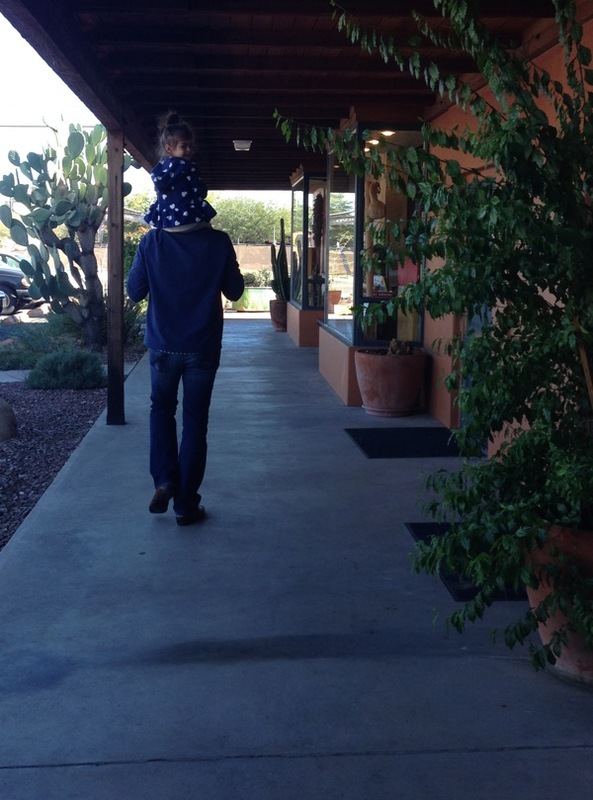 Our trip to Tucson was so much fun, and it was great to be surrounded with the fam and our friends. Kyle and Meg officially move out to the east coast this week! Crazypants. I’m beyond excited for them, but I will definitely miss them when we visit T-town. -A glorious brunch at Prep & Pastry, which is already my new favorite Tucson brunch spot. 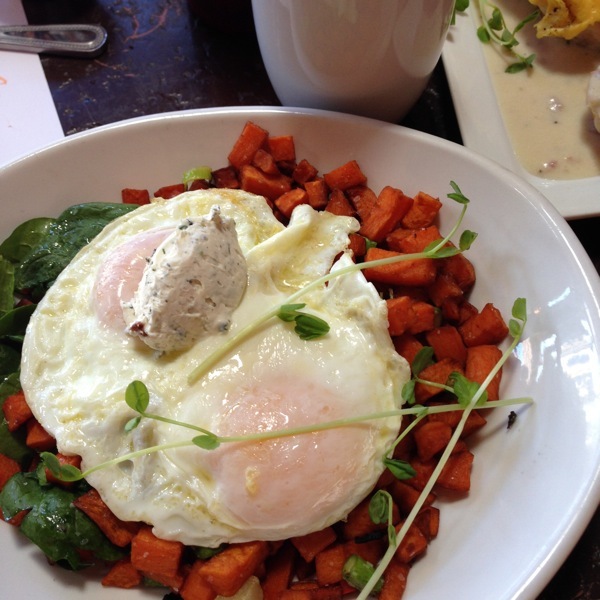 I had the sweet potato hash with drippy eggs and a cherry rose green tea. They have French toast, pancakes, egg dishes, and craft mimosas. -My cousin’s Inappropriate White Elephant party. It was amazing. For our gift, I took these cool Mason shot glasses and a funny drinking dice game. We scored a bottle of wine, espresso mug and Starbucks gift card. Those were the two tamest gifts out of the bunch haha. 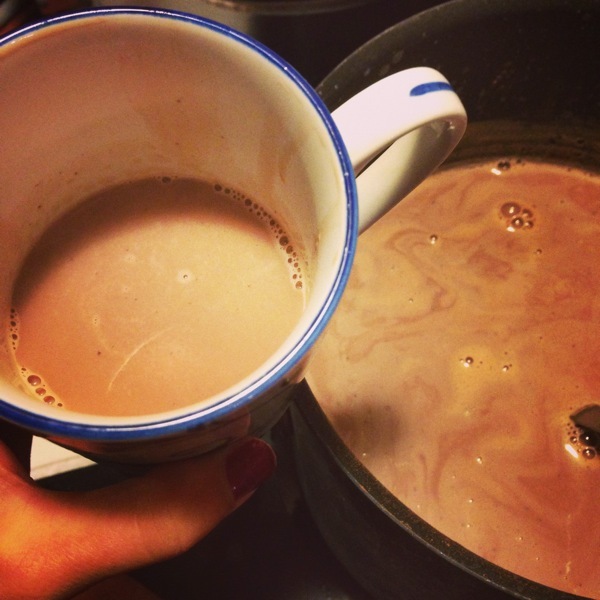 There was also RUM COCOA. 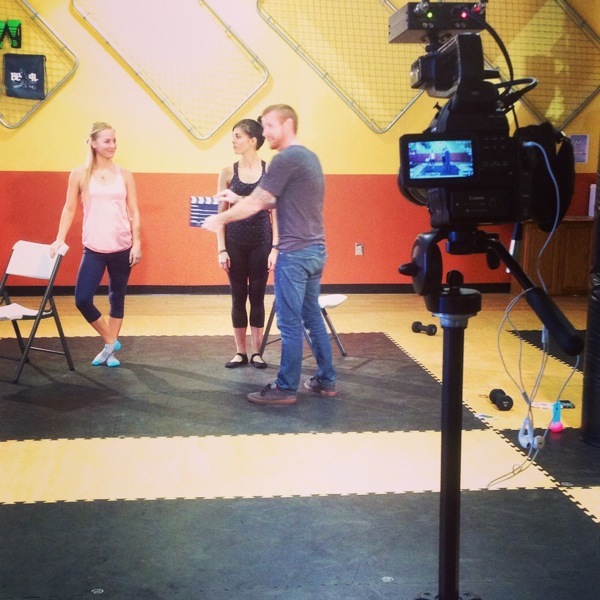 –Sara and I filmed the videos for this year’s Winter Shape Up! It starts January 26, so be sure to mark your calendars! Anne and I are bringing you 4 weeks of healthy eating plans and workouts to crush your spring fitness and health goals just in time for spring. I was so excited to work with Grant again, as he’s the mastermind behind the filming of Soli Beat. Hope you guys like the videos! Now we’re back home in the swing of things, I taught BODYPUMP this morning (slacker here did the “Bad Company” biceps track with my real warmup weight and regretted it instantly. So hard!! 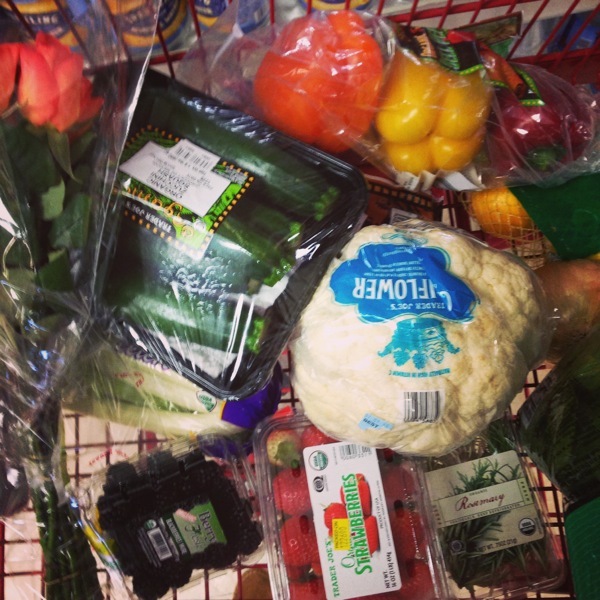 ), and we attempted to restock our sad veggie-deprived fridge. After eating, drinking, and being merry for the past couple of weeks, it feels good to get back into normalish eating. We haven’t even been home for 24 hours and I’ve already had a kitchen fail. I’m making this soup for dinner tonight, and we don’t have a stock pot big enough for the whole chicken. I transferred it to the slow cooker, realized how long it would take to cook, and then threw the dang chicken in the oven. Next time, I’m just buying a rotisserie chicken haha. Fingers crossed it still turns out. 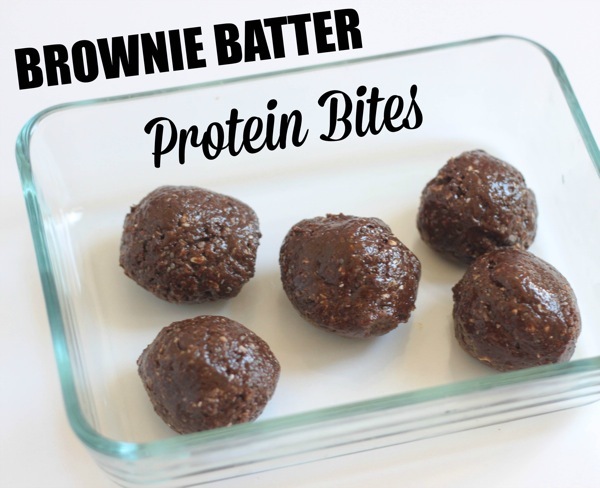 The good news is that I’ve had one awesome kitchen success, but it’s pretty foolproof: these brownie batter protein bites. These are a twist on the beloved amazeballs, and taste EXACTLY like brownie batter. 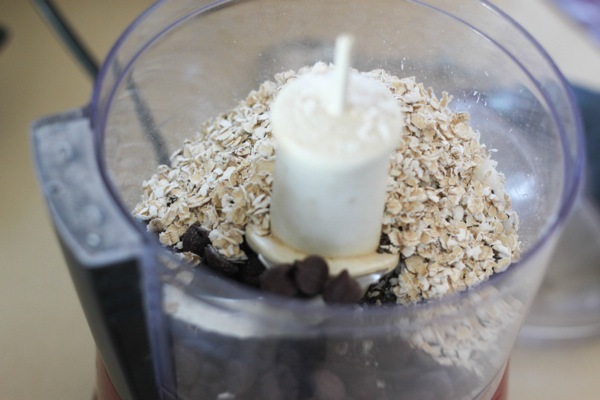 They’re also packed with protein, healthy fats, and energizing oats. 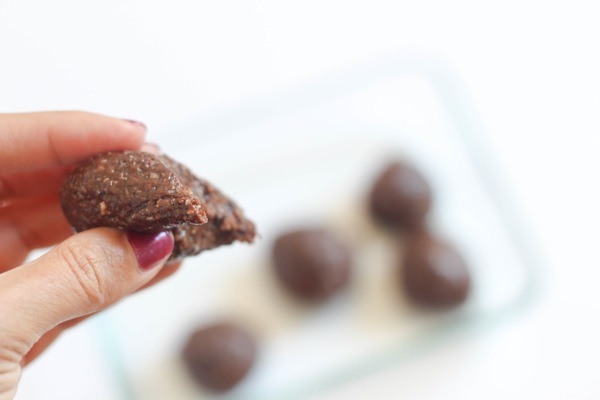 A nutrient-dense snack that tastes just like brownie batter. Go for it. 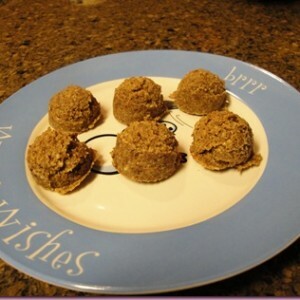 Separate into 5 servings, roll into balls and store covered in the fridge for up to one week. Hi Gina! Can’t wait to see the new videos. And yes, after tons of indulgence last week while I was away in Florida, I’m back to healthy foods again today. I’m also back on the mic after a holiday hiatus and am teaching BODYATTACK tonight. Have a wonderful evening! It always feels good to go on the healthy train after some indulgence. Happy New Year! hahah it’s SO BAD. but, i’m so sick of the last biceps track (when you were young). can’t wait to launch the new one!! Would egg white protein powder work? I usually buy jay Robb’s egg white protein powder. Yay winter shape up! Need to lose these last five pounds of baby weight! Your workouts are super efficient too. Can’t wait! 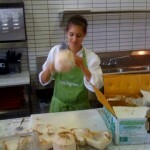 Where is Prep & Pastry in Tucson? I’d like to try it next time I’m down visiting friends. grant and ft lowell. you will not regret it! Aw man! I wish I had chocolate protein powder for those protein balls. I just have lots of vanilla protein at this point. Definitely storing this one away though. 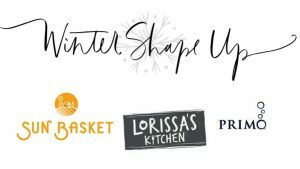 I am so very excited about the Winter Shape Up! 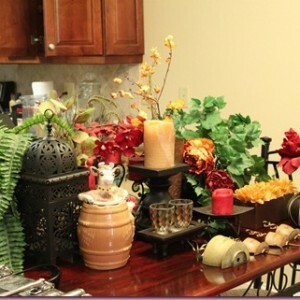 And I love that you combine it with Anne because her recipes are so very good and so easy! Not that I don’t love your recipe too. 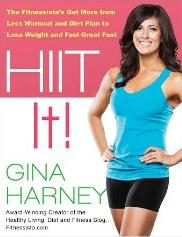 Can’t wait to get your HIIT book soon! it would probably still taste really good! i will definitely go lower next time. it was terrible haha. 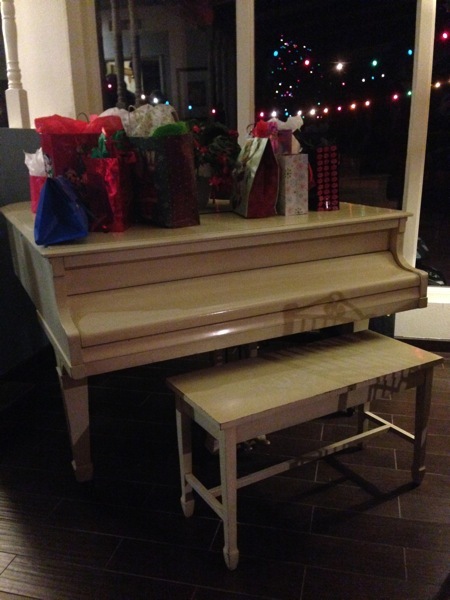 I love White Elephant parties! I’m glad you had a good time. These brownie bites look and sound amazing! I’m guilty of eating raw cookie dough and brownie batter, so I’m hoping this can take the place of that! yay for gf and vegan! Today must be the day of “kitchen fails!” I also started making a soup and halfway through realized my pot wasn’t big enough. Luckily I remembered that we got new pots as a wedding gift (6 months ago) that were still in the box. I dug the box out of storage in the basement and luckily I found a larger pot inside….phew! I got those Mason jar shot glasses too! I cannot wait for the new videos and Shape Up! Hi Gina! What size food processor do you use/recommend? I’m in the market for one (to make some amazeballs!) and want to go with a smaller, mini version to save room but want to make sure it will be functional. THANKS! So, if all I have is vanilla sun warrior, what would you sub around to get some chocolate flavor? 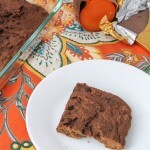 My instinct is to swap out 1 Tbsp of cocoa powder for a Tbsp of the oats or coconut. Thoughts? Thanks for the recipe, I think I’ll be bringing an assortment of ballz to out NYE shenanigans tomorrow! i think that would definitely work! or even add the cocoa powder in addition to everything else and a little more maple syrup and/or almond butter? let me know how they turn out! Subbed out 1 tbsp cocoa powder for 1 tbsp oats for the first iteration. They were great at room temp, but a bit dry after an overnight in the fridge. However, the flavor was fantastic! I think next time I’ll compensate with a bit more nut butter and maple syrup, so I don’t up the sugar content too much. Another great ballz iteration, for sure. Thanks! 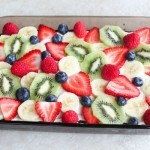 I’ve been craving brownies…I think I’ll make these instead! wahoo!! thank you so much, tracy! These protein balls are delicious!! Thank you! 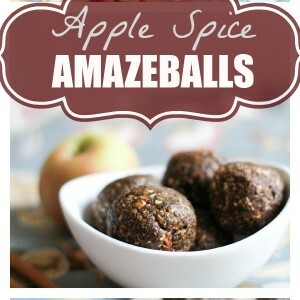 I’ve always wanted the amaze balls to work out for me but my protein powder never seemed to taste good. 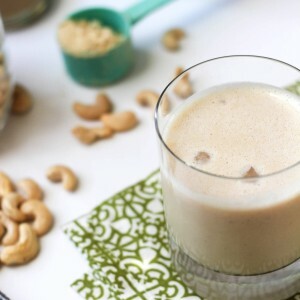 Today I used my new powder– orgain organic protein powder. It’s delicious!! Costco had a plant-based protein powder called “orgain organic protein powder.” I was nervous to just buy the huge tub so I did an amazon search and read really good reviews on it so I bought it and I’m so glad I did!! I’ve used sun warrior before and it made my blood pressure super high and I had heart palpitations. I’m an active, and healthy, 38 year old mom of 4 (6,4, 2 and 8 weeks) so I was baffled why I had heart issues. Dr suggested I stop that particular protein powder and I noticed everything went back to normal. 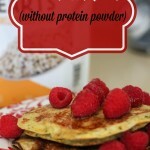 I was so glad but bummed because that protein powder is delicious!! So happy I finally found a replacement! Side note– loooove your book!! I just got it and it’s really good!! 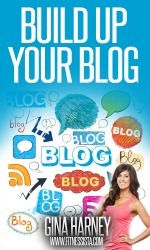 I love it for the practical recipes, tips and ideas. Thank you for creating such a great resource! I just made these , using homemade dark chocolate pecan butter in place of the almond butter and they are insanely good. I was on a “superfood cookie dough” kick and only made those for weeks, but now I have a new favorite! I also just looked over other’s comments, and I am using the plant based protein powder from Costco too- and it is also a new favorite. VERY good, not chalky, no after taste. yesssssss! so happy you like them! Oh man. I just made the brownie bites… and rolled them in more coconut after….!!!! SO good. thanks for the recipe!! Yum, just had one of these for snack! Thanks for sharing the recipe! Easy to make and very satisfying. These are ah-maz-ing! Doubled the recipe and used PB instead, and am almost out. Yum yum yum! One of the best parts of this recipe: I already have everything in my kitchen! I just made these again (for the hundredth time… Obsessed!!) with vanilla espresso almond butter. Omg- whole new level! I saw this recipe tonight and thought – I have everything for this! And I was trying to stave off a sweet tooth. Well I didn’t have oats 🙁 but I did have some Iss’ Magic Mix Protein Powerhouse (http://www.oatmealcafe.com) which had oats in it so I subbed that. Seriously awesome! I love these! I can’t wait to try your other versions.